Jimm is too humble to admit that by simply sharing his personal story, he has changed and saved the lives of many individuals; helping them turn from suicide as a permanent solution to their temporary pain. He will only tell you that he simply wants to have an opportunity to share with anyone who struggles with suicide the simple, yet powerful message, You Matter To Me. Grounded in his faith and beyond his suicide attempt at the age of 18 as well as his Bipolar Disorder diagnosis at the age of 28, Jimm shares with others his personal story of how he found hope in the midst of his own perceived hopelessness. In August of 2012, Jimm made a commitment to return to the familiar darkness he spent so many years running from. This time, waiting ahead of him, was an opportunity. Now armed with a passion for helping others, he offers a light hope for those struggling with depression, mental health challenges and thoughts of suicide. 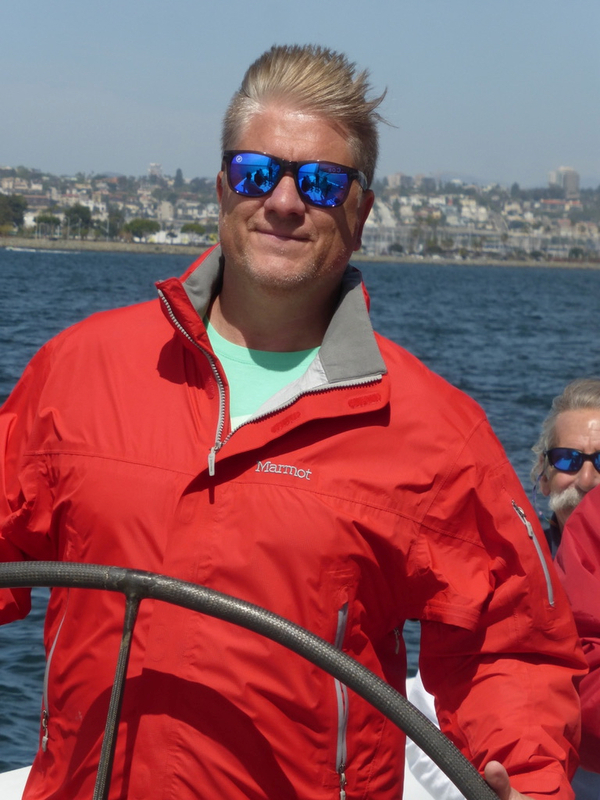 Jimm lives in Southern California with his wife of 22 years and manages his mental wellness and self-care through his healthy lifestyle choices and physical activities like hiking, running, cycling, and various water activities. You can read Jimm’s personal story and his passion for UMTR2ME below.